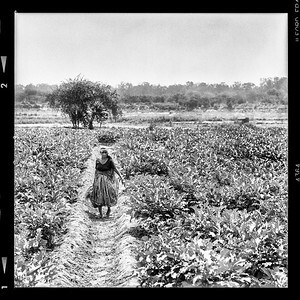 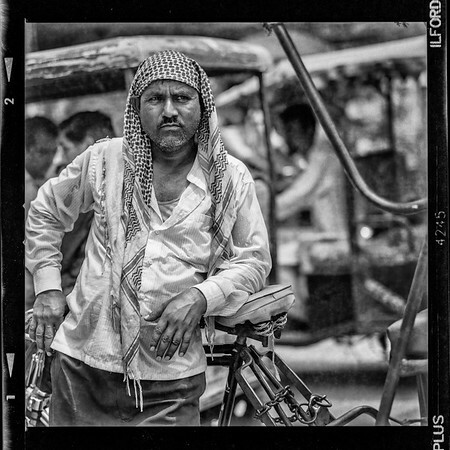 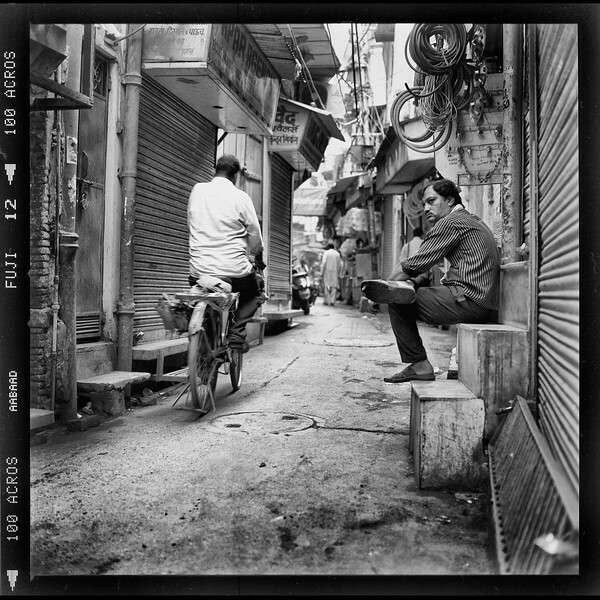 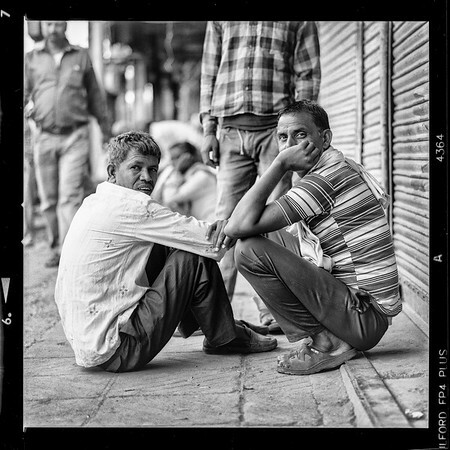 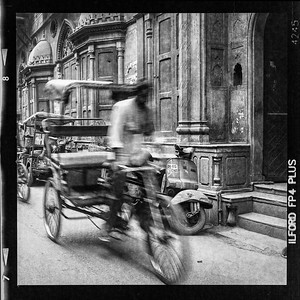 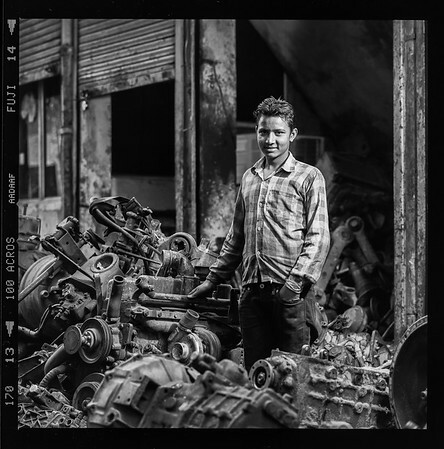 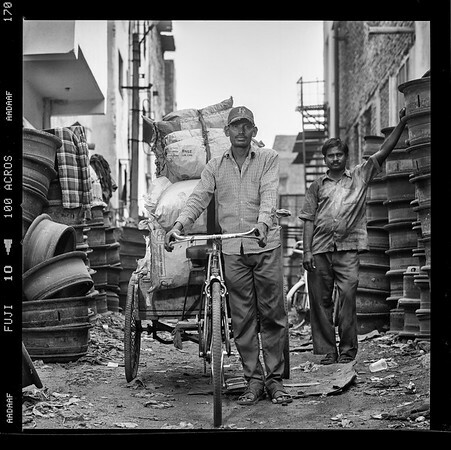 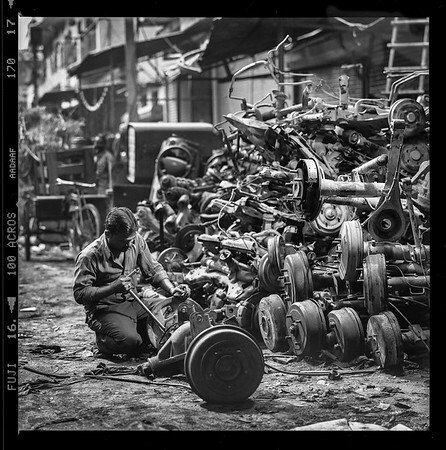 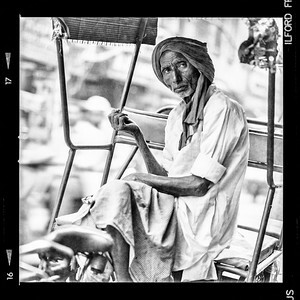 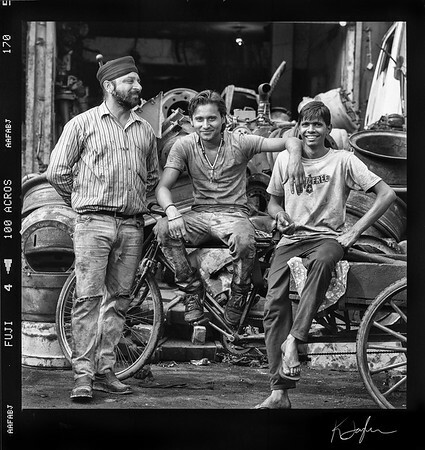 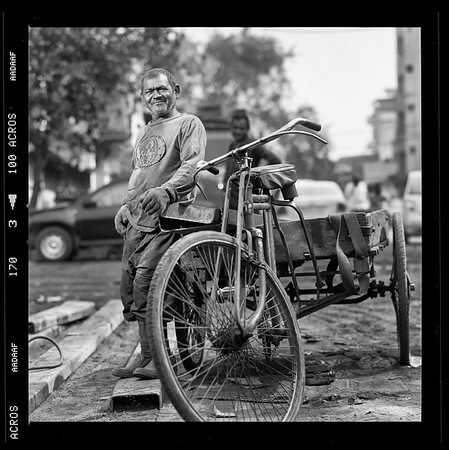 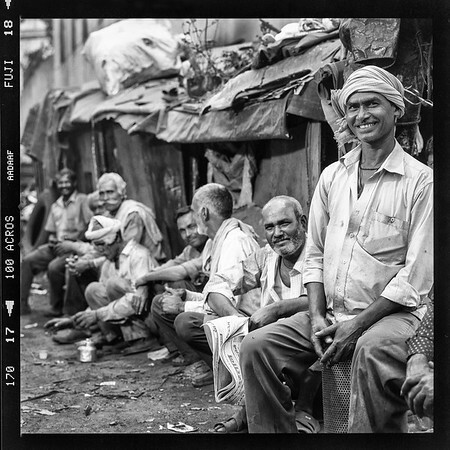 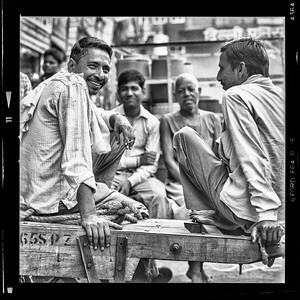 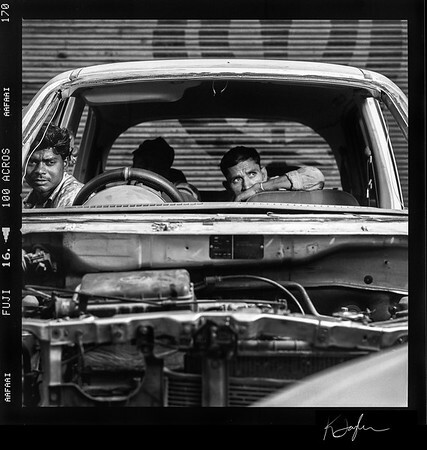 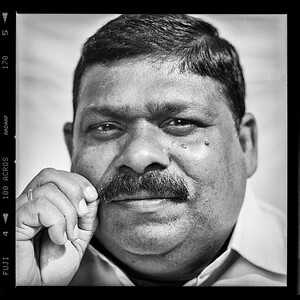 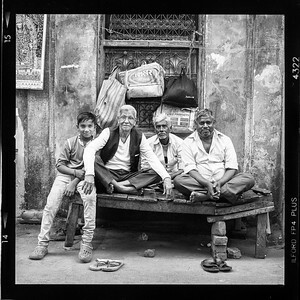 The following are a series of film images taken on a manual, medium format Hasselblad film camera in Delhi, India. 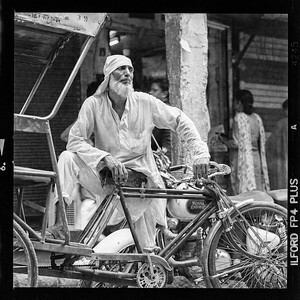 All black and white images are hand developed. 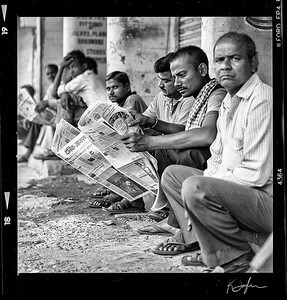 For information on purchasing any image found on this website, please send us an email in the 'contact' section.